Achieve clear and healthy looking skin with Clear Rayz for HIM, a two in one acne tool for men and teenagers, that comprises a blue and red light treatment to target spots and calm inflamed skin. 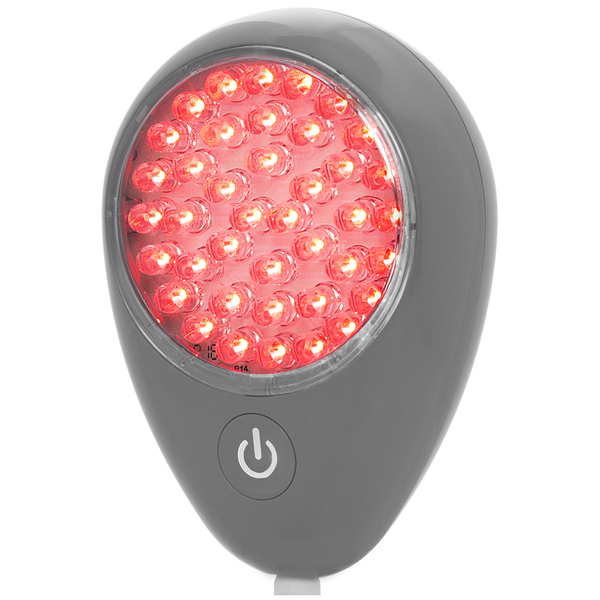 The blue light is clinically proven to kill acne causing bacteria, whilst the red light is anti-inflammatory and encourages healing. Gentle enough for all skin tones and types, Baby Quasar Clear Rayz for HIM is dermatologist tested and its proven results will eliminate the need for topical products and medication. Free from UV light and harsh chemicals, Clear Rayz has no side effects so is a safe and gentle treatment for even severe acne. Suitable for use anywhere on the body, treat using the red and blue light according to the instruction manual. 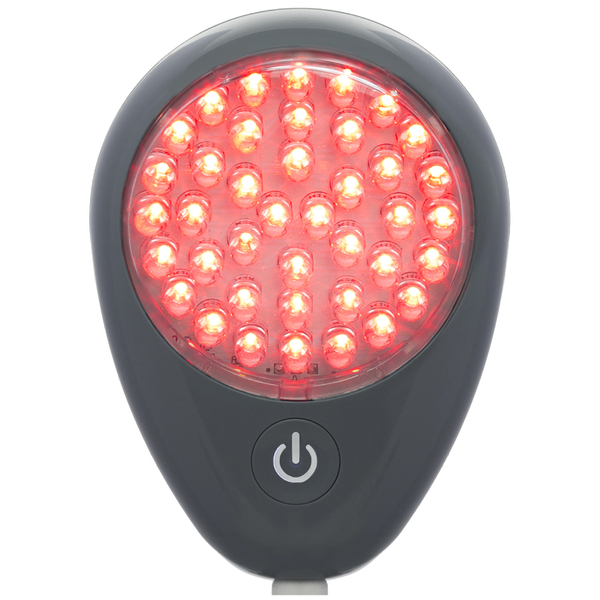 The 42 blue LEDs will automatically shut off after five minutes of treatment and 40 red LEDs switch off after seven and a half minutes. The Clear Rayz has an automatic shut off to indicate when it is time to treat a different area.